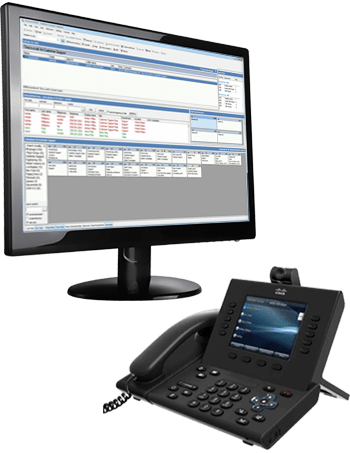 VistaPoint is fully compatible with Cisco UCM v8 through 12.5 Cisco Co-Residency Approved! Installed on operator’s PC—no back-end server needed! Optional modules for call queuing, reporting, SMS messaging and more! Jabber, InformaCast, Skype for Business, Exchange/365, SMS Messaging, Dynamics, SalesForce.